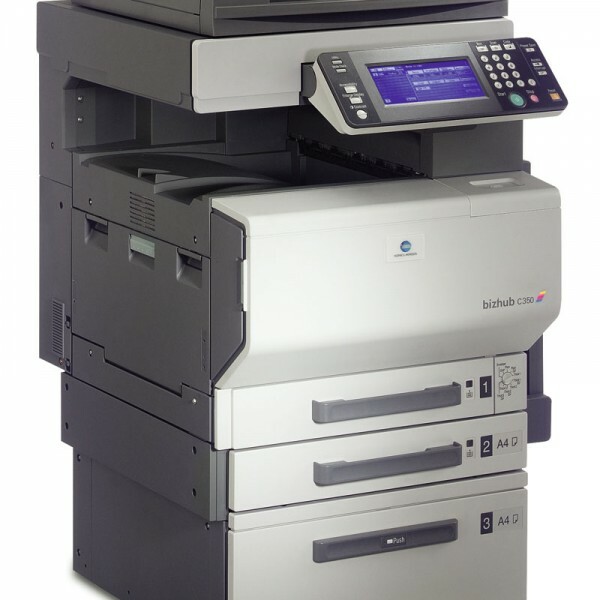 Copy speed A4 Colour: up to 22 copies/min. Mono: up to 35 copies/min. 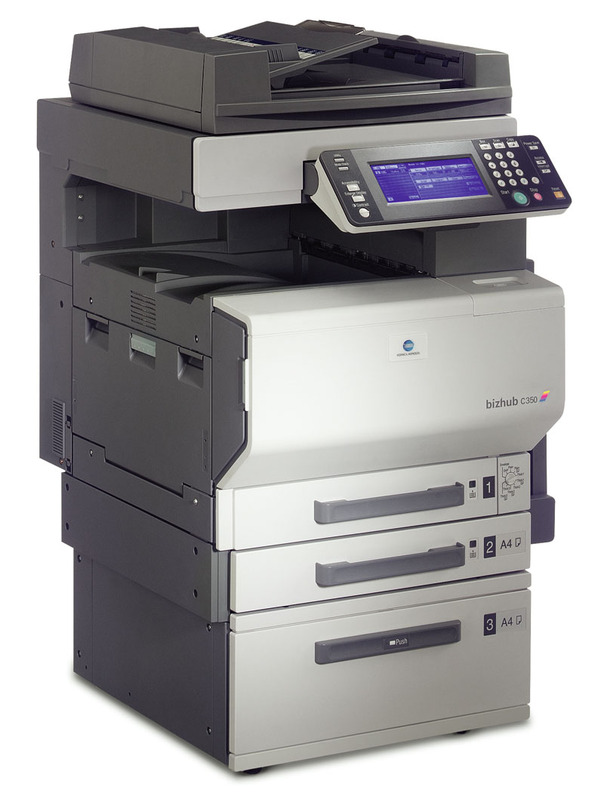 Copy speed A3 Colour: up to 11 copies/min. Mono: up to 17 copies/min. Print speed A4 Colour: up to 22 prints/min. Mono: up to 35 prints/min. Print speed A3 Colour: up to 11 prints/min. Mono: up to 17 prints/min. Print speed A4 Colour: up to 22 copies/ min. Mono: up to 35 copies/ min. Print speed A3 Colour: up to 11 copies/ min. Mono: up to 17 copies/ min. Scan speed up to 35 scans/min. Warm-up time less than 99 sec.